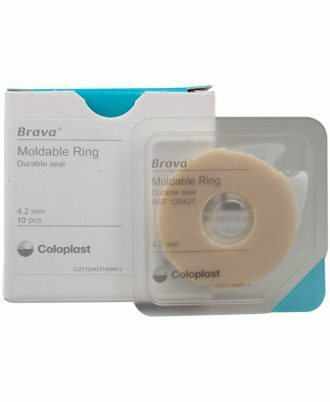 A moldable ring is used to create a tight seal between the stoma and the ostomy barrier, thereby protecting the skin against stoma output. 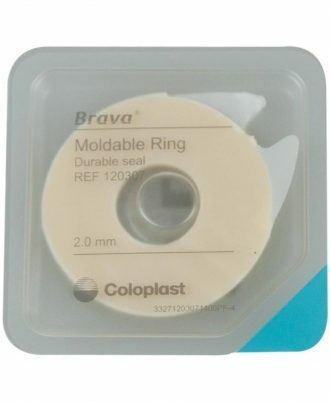 The Brava Moldable Ring features great durability that delivers longer-lasting protection against leakage. 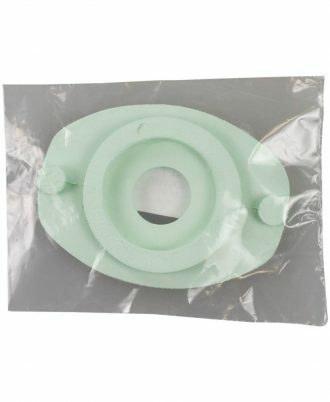 It is designed to be highly durable, enablingit to maintain a tighter fit. 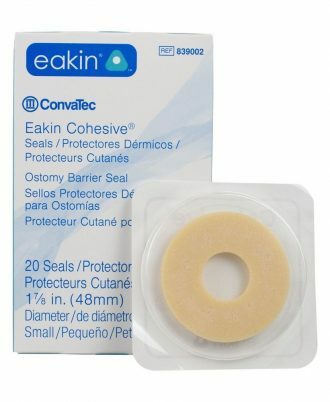 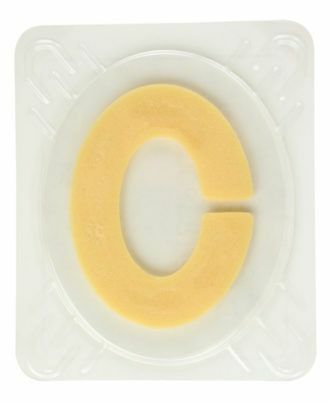 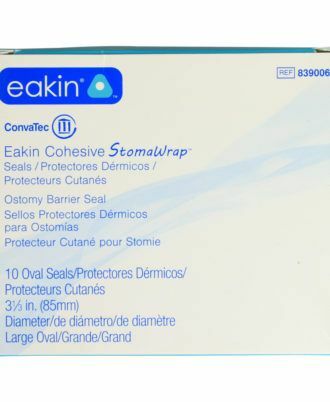 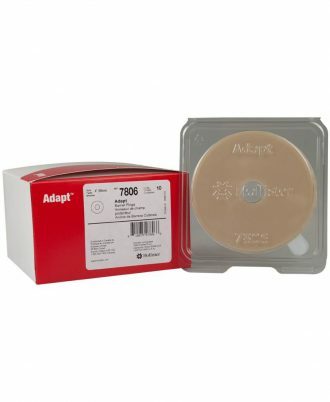 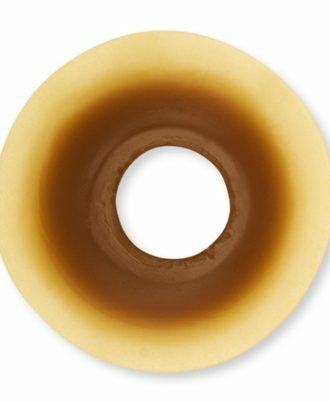 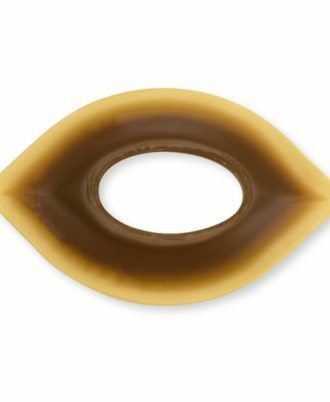 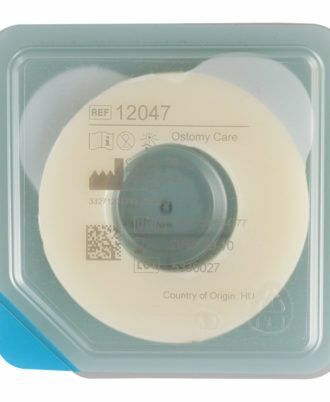 Eakin Cohesive Seals can be molded to a variety of shapes to help prevent leakage around the stoma by acting as filler for uneven skin surfaces. 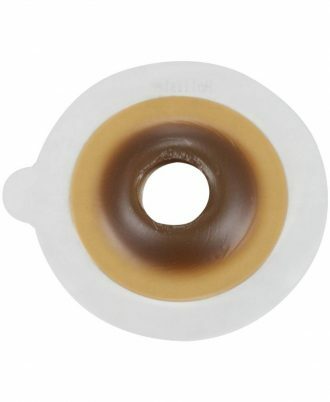 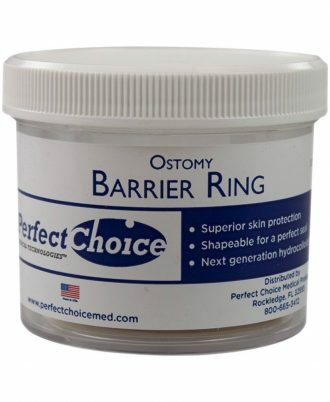 Integrity Extended Wear barrier is a durable barrier ring that resists melt down and are easy to remove. 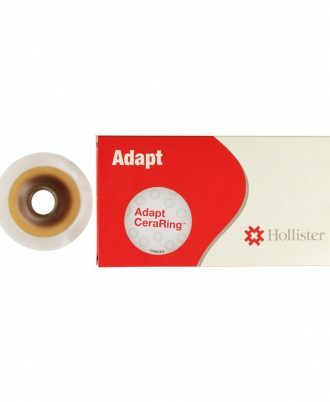 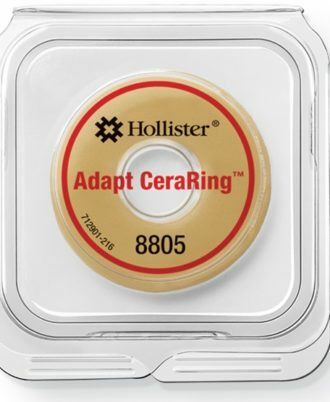 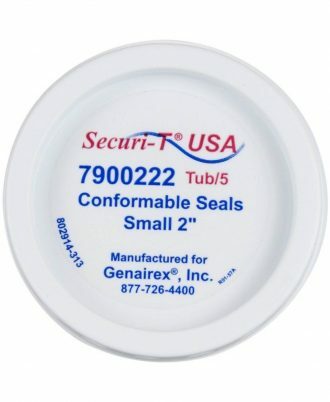 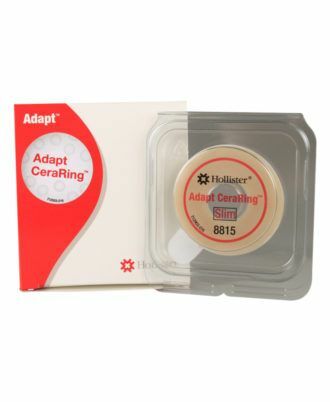 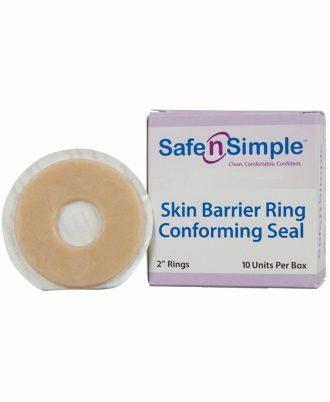 Stretches and molds the ring to your skin to help obtain a better seal with your appliance. 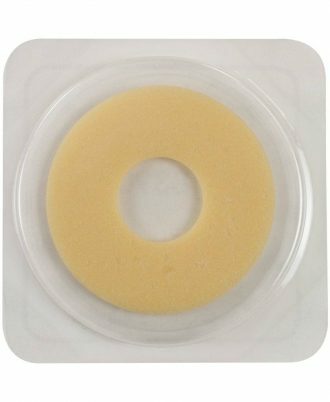 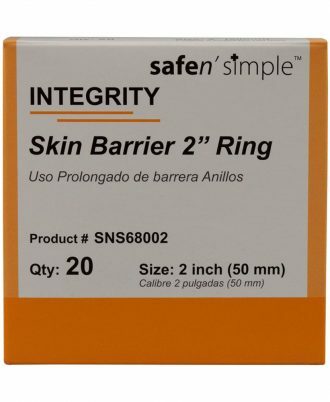 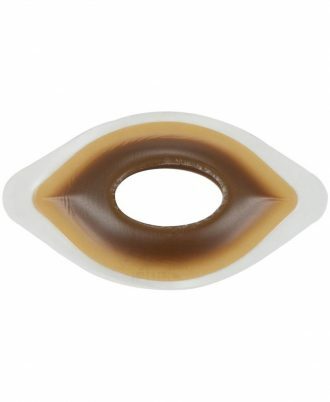 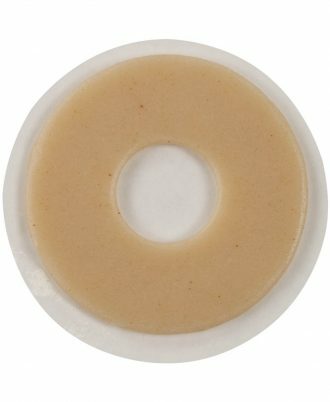 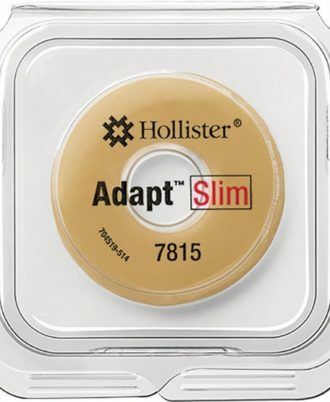 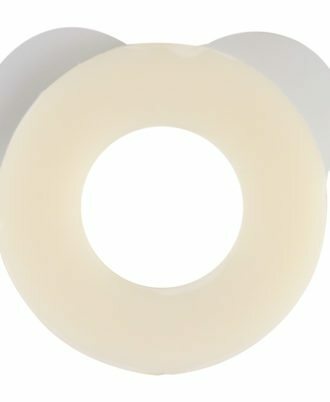 Skin barrier rings help protect the skin around the stoma.